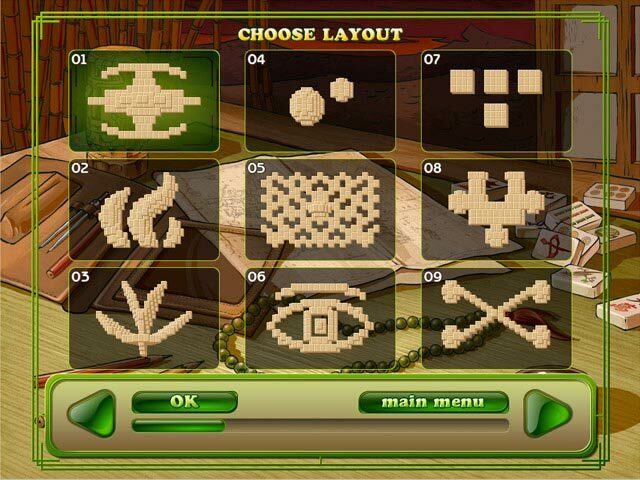 Mahjongg Artifacts 2 takes tile-matching games in an exciting new direction! Gather pearls for purchasing special powers, utilize a selection of ground-breaking powerups, earn trophies, and enjoy the game`s beautiful graphics and rich audio. 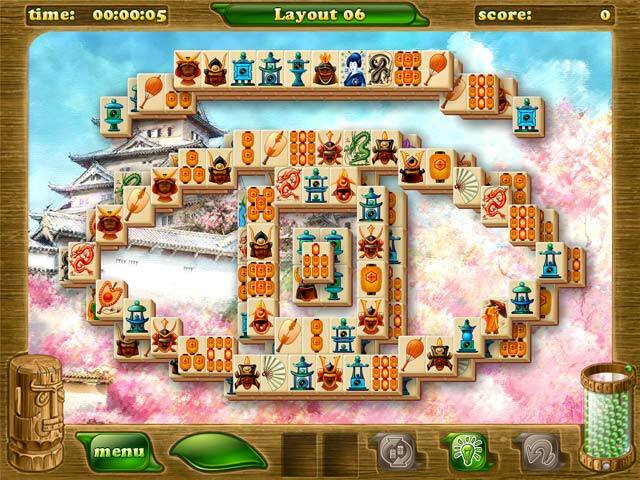 Featuring an epic Quest mode, 99 additional classic levels and a thrilling Endless mode, there's more than enough tile-matching action in Mahjongg Artifacts 2 to keep you clicking for months!